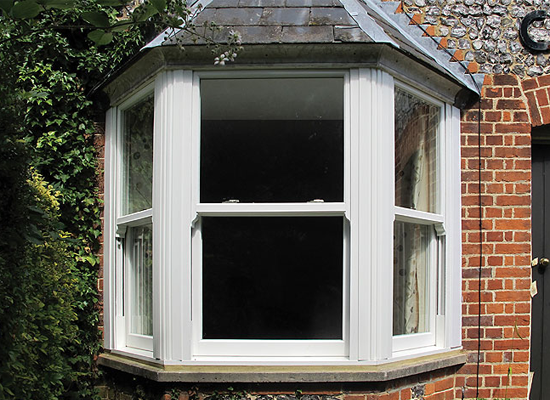 Shaws Alternative to Timber Window range is a collection of products which combine the benefits of modern and traditional to create a timeless, efficient product which is sure to compliment any home. 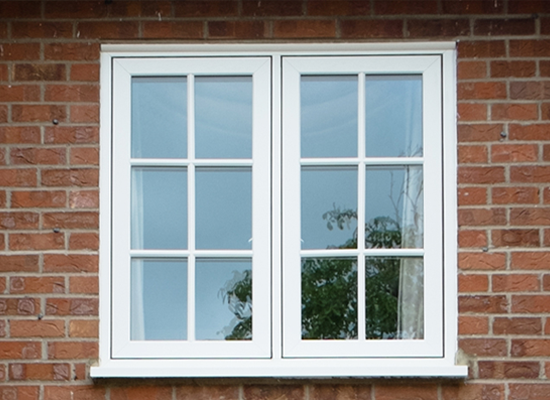 Legacy Windows from Shaws are a new concept, traditional idea which allows you to have the traditional look and feel, with modern security and performance. 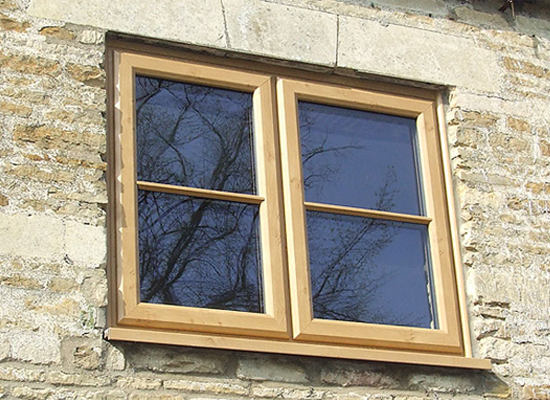 Our Flush Timber Alternative Window range is available in 70, 75 and 100mm profiles and are so authentic, they are almost indistinguishable from real Timber Windows. Timber Alternative Vertical Sliders provide easy access with modern technology, without compromising a traditional timber appearance.